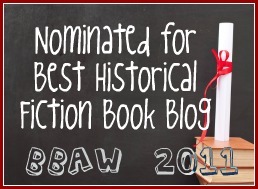 It's Teddy Rose's blogiversary, and she has some giveaways that might interest HF fans. Head on over to see what is on offer. There are three prizes for US/Canada and one for everyone else. 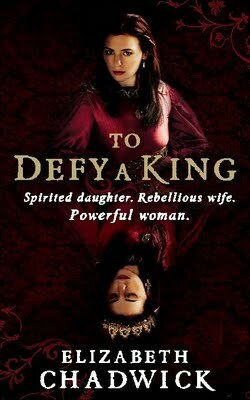 Elizabeth Chadwick has unveiled the cover for To Defy a King, which is due out in the middle of next year. I can't wait, and I know I am not the only one! It's a very different look to her previous books, but I do like it. I think that's a really cool cover, myself. Yay for women with heads!